Registration is open now! Registering your NNO event and applying to close your street/alley is a single online process. It is free to participate in National Night Out. When you register your event, you will get free Mystery Point Passes for Nickelodeon Universe at the Mall of America. 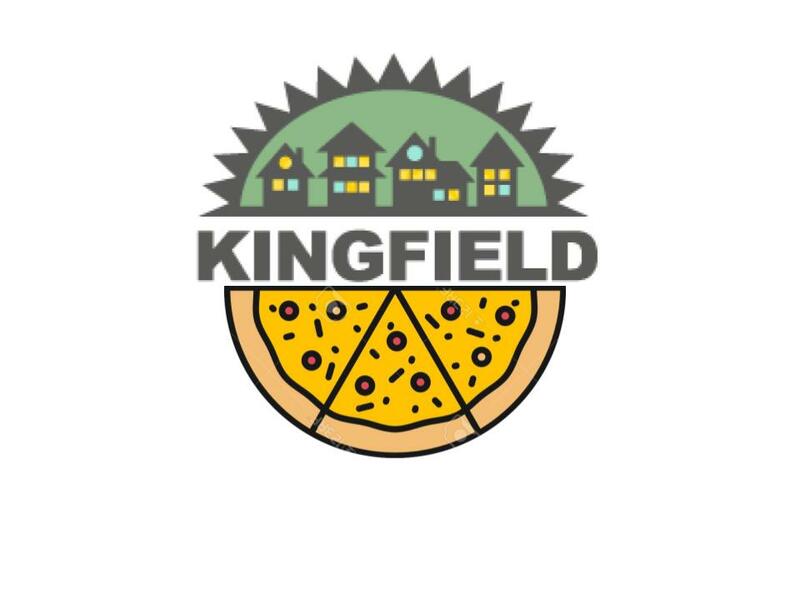 Registered parties in Kingfield will get free Sebastian Joe’s ice cream delivered by a KFNA board member! You will need permission of 75% of your neighbors to be approved for street closure —have their names and addresses with you when you apply. If you register by July 19 you can block your street for free. If you register from July 20 through July 28, there is a fee. You will not be able to block off your street if registering after July 28.